FRANKFURT (Bloomberg) -- Volkswagen Group will add a compact SUV to its Seat division's lineup in 2016 to win new customers and accelerate a turnaround at VW's only unprofitable unit. The new model marks Seat's entry into a growing market segment that represents sales of almost 1 million cars annually in Europe and has increased by more than 40 percent over the last five years, Seat said today in a statement. The SUV will be designed and engineered in Spain and is expected to be based on VW's MQB platform that underpins the Seat Leon, along with other group models such as the Volkswagen Golf, Audi A3 and Skoda Octavia. "This is an excellent piece of news, since it takes Seat into a new territory, in one of the largest and fastest-growing segments in the world," Seat Chairman Juergen Stackmann said in a statement, adding that the SUV "is a major step forward on the road to reaching sustainable profitability for the company." Seat did not say where the SUV will be built but Automotive News Europe sister publication Automobilwoche said VW Group has chosen Skoda's plant in Kvasiny, Czech Republic, as the production location. The SUV will be built alongside the next-generation Skoda Yeti SUV, it said in a report. Production costs in Kvasiny are significantly lower than those at Seat’s plant in Martorell, Spain. "It's part of Volkswagen's business model to make as many vehicles as possible on one platform," said Frank Schwope, an analyst at NordLB. "It seems natural that VW is adding a Seat model to give the brand the opportunity to sell more vehicles and to get profitable." Seat has not been profitable since 2007 and expanding sales across Europe and in global markets is vital to restore the division's earnings. Seat narrowed its loss to 152 million euros ($210 million) in 2013 from 156 million euros a year earlier as deliveries rose 11 percent to 355,000 cars, driven by demand in Germany and the UK. Seat is weighing options to begin producing cars in China, the world’s largest car market, as the Spanish manufacturer expands outside Europe, Stackmann said in a March 5 interview at the Geneva auto show. 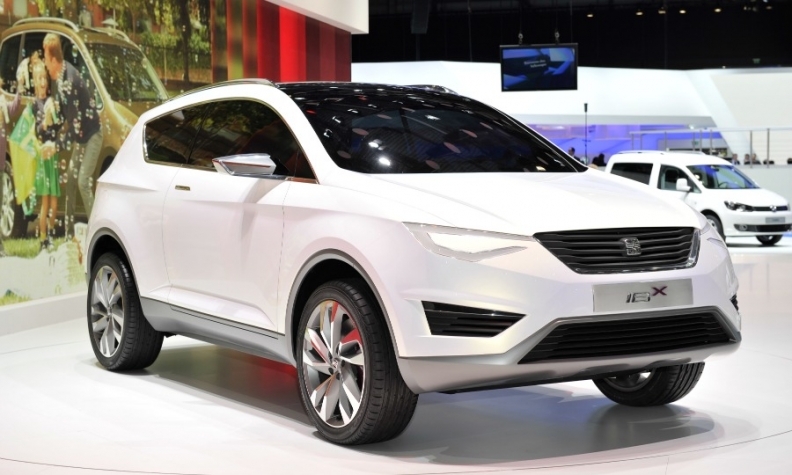 Seat's SUV likely will based on the IBX Concept unveiled at the 2011 Geneva auto show. Seat started selling imported cars in China two years ago but high import duties and distribution problems hit sales. The brand sold just 1,100 cars in China last year. 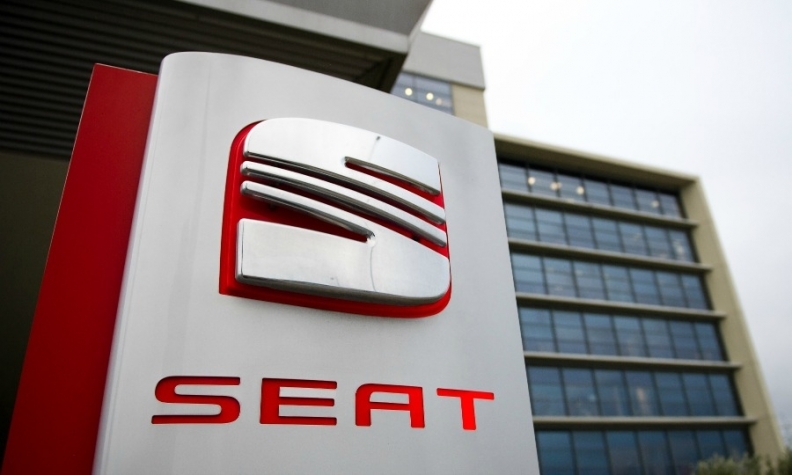 Seat is also planning to add to its presence in countries including Mexico, Turkey and Algeria to reduce dependence on Europe, its main sales region. Stackmann is betting on demand for the revamped Leon compact vehicle line to improve sales further in 2014 and establish the models as the nameplate's second pillar, in addition to the Ibiza subcompact. Seat added a Leon station wagon variant, dubbed the ST, at the end of 2013, and it will introduce a sporty Cupra version in the second quarter of this year.